Forget the jokes about opening socks and underwear on holidays, because we’re not talking about common, garden-variety white tube socks. Colorful socks for men are on trend these days, even for conservative dressers. Socks have replaced neckties as a way for men to make fashion statements, and many guys are having a lot of fun expressing themselves with their feet. Socks make perfect gifts because you don’t have to worry much about sizing, and many creative style options enable you to reflect the recipient’s personality. Plus – it can be a lot of fun to shop for just the right pair. Choose from a hobby motif, sports team logos or something that’s colorful and fun for your man. 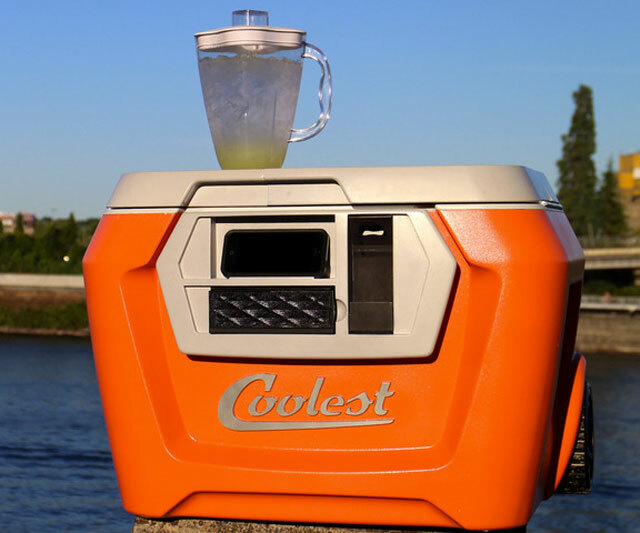 Coolers have come a long way since the basic styrofoam models of yesterday. Today’s coolers keep contents colder for longer periods of time and are easier to transport than ever. Many come in a variety of colors and some can be personalized with initials or sports team symbols. Think about how and when the recipient might use a cooler. Does he tailgate, play golf, go hunting, take road trips or will he take one to work? Then, decide on the size and cooler type that would give him the greatest use. Virtually every man is interested in saving money on energy use, right? Consider giving a smart thermostat to the man of the house. In addition to allowing them to pre-program room temperatures automatically, many smart thermostats can be controlled using a smart phone, tablet or laptop to save heating and cooling costs. Some even have a feature that reviews energy use. 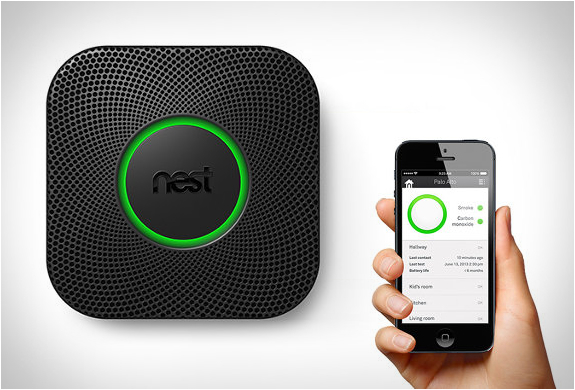 You can purchase a smart thermostat at many hardware or home improvement stores. If you know a man who uses his vehicle a lot for work or who likes to take road trips, consider giving him a car organizer. There are car organizers that hang on a seat and larger ones for the car trunk. Useful for keeping CDs, a phone, snacks, tablets, water bottles, work papers and anything else that goes along for the ride that's consolidated and accessible, an organizer can help his car, truck or SUV look tidy all the time. Speaking of cars, almost every man takes special pride in his ride. 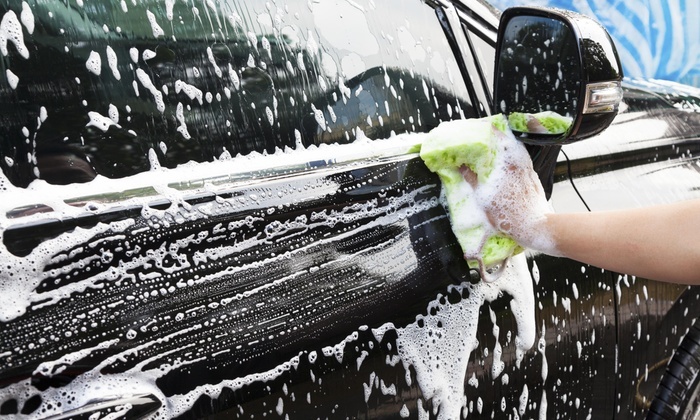 Give him a gift certificate to have his vehicle washed and detailed for a special splurge. With so many colorful and creative protective cases for smart phones and cell phones on the market, there’s no need for him to have a boring one. 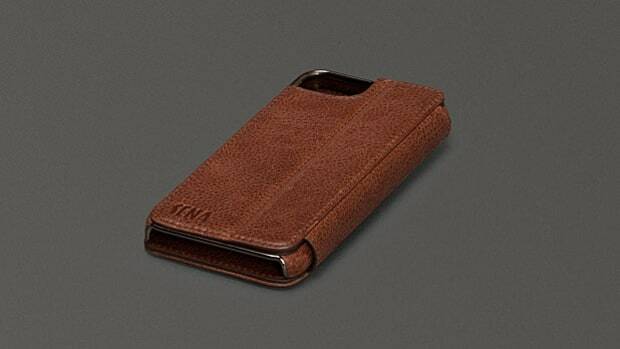 Just be sure to shop for ones that will fit his specific phone model. If the man on your list likes the outdoors, is a hunter, runner or travels a lot, he may enjoy having a handheld GPS. In addition to helping navigate, some handheld GPS devices have barometers, altimeters, heart monitors and other useful features. Some even support mapping software and have storable tracking abilities. Your man doesn’t have to be a DIY whiz to appreciate this gift. With interchangeable bits, an ordinary screwdriver becomes a multi-purpose tool that lets him tackle a variety of household chores and repairs with ease. Does he have a long commute to work? Does he travel a lot? Does he like to read but never seems to have time to finish a book? He may love having some audiobooks on hand to listen to in the car, on flights, as he works in the yard or in his shop. Keep the men in your life safe during the holidays and all year long with a carbon monoxide detector. Most people know the importance of having smoke detectors in the home, but overlook the importance of having carbon monoxide protection, too. Shop for the right device at your local hardware or home improvement store. Even the most ardent lawn do-it-yourselfer needs a break now and then. 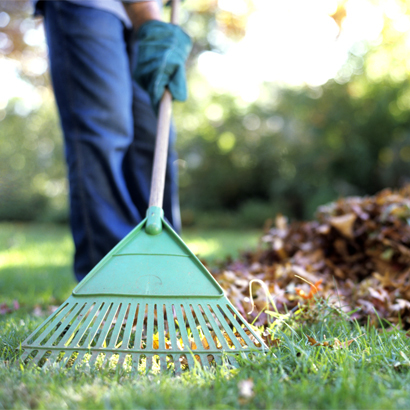 A yard service gift certificate for mowing or leaf removal can give him the weekend off to travel, enjoy a sporting event or to just put his feet up and take it easy. Whatever gift you choose, have fun with the way you present it. Plain brown or white gift bags can be personalized with images of his favorite sports team or hobby. Plaid or burlap ribbon can add a masculine touch to holiday themed wrapping paper. Or, use the newspaper sports pages or comic strip pages to wrap the box. Instead of a gift bow, top the gift with a special bow tie picked out just for him. Taking the time to add a personal touch to his package will make him feel even more special.